Posted 21 March 2019 . 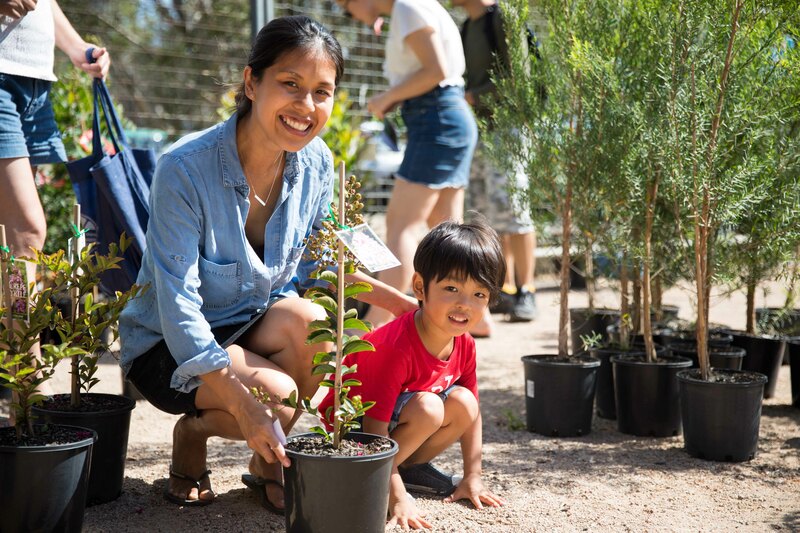 Each eligible City of Sydney household is entitled to up to two free trees until they run out, and local schools can collect up to 10 trees to plant on school grounds. Small, medium and large native and exotic trees are available and City staff will be on hand to give advice on selecting the best plant for a location and tips on planting and tree maintenance. Tree varieties available include bottlebrush, banksia, grevillea, gardenia and camellia. 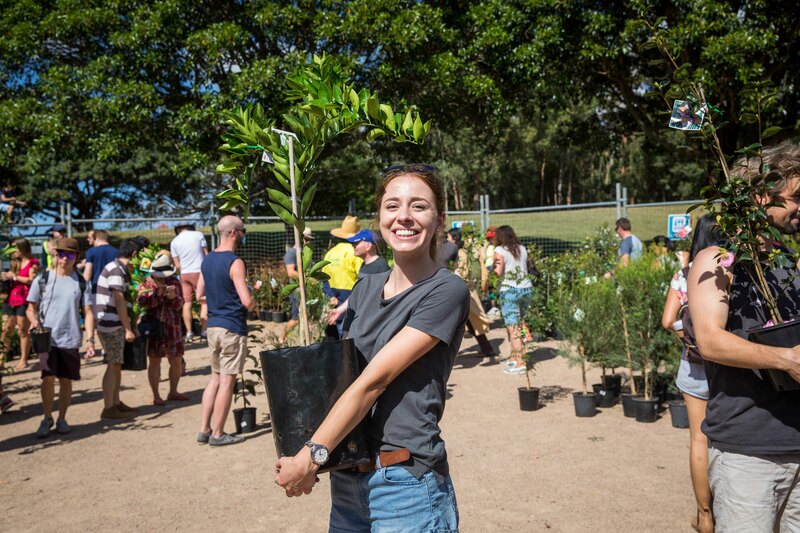 After the popularity of citrus trees at last years’ giveaway, the City has increased the number of lemon, lime and orange trees available to take home on Saturday 30 March. 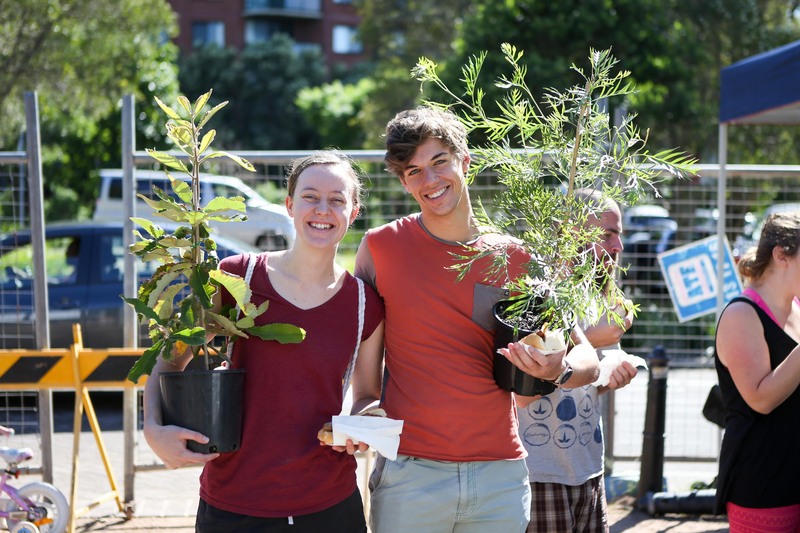 Lord Mayor Clover Moore said the annual free tree giveaway will help the City reach its target of increasing the local tree canopy by 50 per cent by 2030. “Trees make our city cooler, improve air quality and provide more habitat for birds and animals. They also improve health and wellbeing by providing a calmer and more welcoming environment,” the Lord Mayor said. “Trees are our best weapon in combatting the urban heat island effect. With Sydney sweltering through the hottest January on record this year, we need to plant more trees to keep our streets, parks and public spaces cool. “Since 2005, we’ve planted more than 13,000 trees in public spaces, bringing the total close to 45,000. We have many more trees to plant and are working with our residents to plant them on private land. Since the free tree giveaway began in 2014, more than 5,000 trees have been given to residents to plant in their backyards, courtyards and common areas. The event is popular and parking is limited, so arrive early to avoid disappointment. There will be a sausage sizzle on site. See cityofsydney.nsw.gov.au/free-trees for more details and a full list of the tree species available on the day.